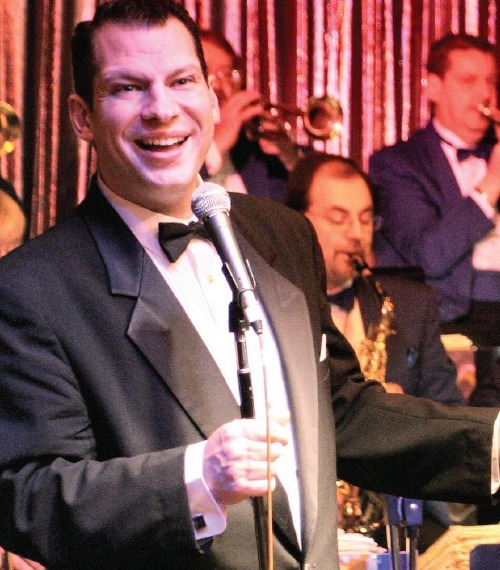 The Garlands Center for the Performing Arts presents… Silver Screen Gold, starring Peter Oprisko. Dinner and a Show Worthy of an Oscar! Peter Oprisko is an acclaimed concert and recording artist whose romantic baritone, dynamic charisma and fun-filled, audience-pleasing showmanship has made him one of the country’s most in-demand entertainers for more than a decade! Enjoy a delicious Garlands dinner, dazzling musical performance and narration of the glamorous, untold backstory of Hollywood’s most beloved Academy Award-winning classic tunes including Moon River, Over the Rainbow and The Way You Look Tonight. FRIDAY, APRIL 5, 2019 | 5:30pm cash bar | 6:00pm three-course plated dinner | 7:00pm performance and dancing. TICKETS: $35 each – Includes dinner and the show. Reservations required. Seating is limited. For tickets please email Amy@thegarlands.com, call 847-304-1996 or purchase online.